Home>Blog>BitCanna Accepted Soon At Zambeza! If you are a European cannabis user, paying for all your cannabis-related purchases is about to get a whole lot easier. 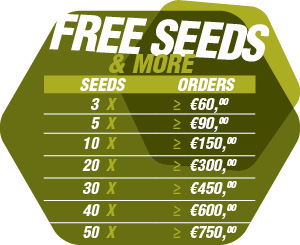 BitCanna will soon be accepted as payment at Zambeza Seeds. Finally, the cannabis community has a dedicated cryptocurrency. 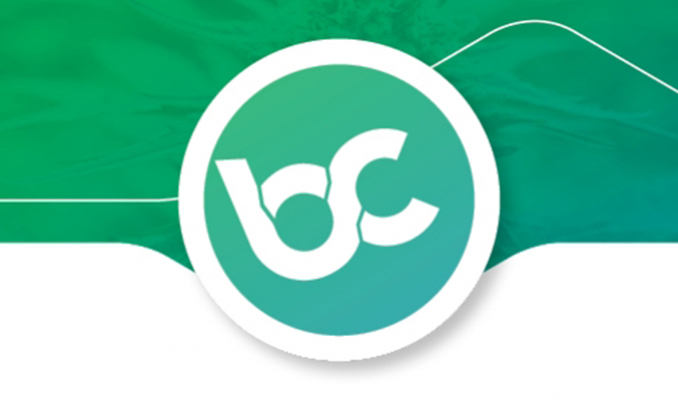 Keep reading to discover more about BitCanna, the groundbreaking new cannabis coin. BitCanna is the brand new cryptocurrency that will revolutionise the cannabis industry and the way we pay for cannabis and cannabis-related products. With your support, BitCanna aspires to become the global marijuana exchange. Industry leaders from across the European cannabusiness community are already climbing aboard the BitCanna payments express. The game-changing evolution is on the way. BitCanna is not just another blockchain-based cryptocurrency for the usual suspects to treat like a commodity. Alchemists have been trying to transmute lead into gold for centuries without success. BitCanna is not a digital diamond mine. Rather, BitCanna is the world’s first cannabis coin. And now, Zambeza Seeds is proud to accept BitCanna as a form of payment. More often than not, your money actually is no good when you’re shopping for cannabis or goods associated with cannabis use and/or cultivation. The Banksters are certainly no friends of the cannabis community. Whether marijuana is your medicine or you enjoy reefer recreationally, how many times have you been inconvenienced when trying to make a simple purchase? It feels like the powers that be are trying to make it as difficult as possible to get the products you desire. Online shopping can suddenly become a laborious nightmare. You’ve loaded your cart, made it to the checkout, and then you’re asked for all kinds of additional personal information. Perhaps you manage to skip the interrogation, but you will still be faced with limited payment options. It’s not really online shopping if you have to physically take a trip to the bank with photo ID to make a wire transfer—or post a check/cash in an envelope. The ordinary decent cannabis consumer deserves to be treated better. You shouldn’t have to work to make a purchase. With BitCanna, you don’t have to jump through hoops to buy what you want, when you want it. BitCanna is instant. No more delays or waiting for processing, and certainly no double charging for the privilege of holding an account and using it. Absolutely no hidden extra fees. The platform is based on a unique blockchain for your security, and to enhance traceability of products/services. Moreover, BitCanna is specifically designed to replace cash and all other e-commerce alternatives in the cannabis industry. Furthermore, BitCanna keeps user personal data private and payments anonymous, while at the same time making business transactions more transparent. BitCanna makes it easier for customers to connect with cannabis businesses. 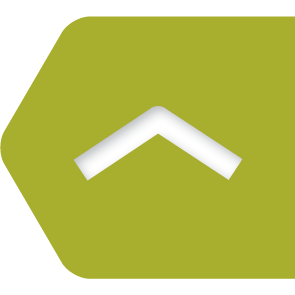 Plus, a customised, secure rating system ensures you’ll have a say in what goes on. This also helps to improve business transparency and instil customer confidence in merchants. A QR code, which operates like a barcode, is another helpful feature to enhance your shopping experience and find out more info about products and retailers. Most important of all, BitCanna really works for cannabis users. All you need is a wallet to get started. BitCanna has 3 amazing wallets for you to choose from. The Lite Wallet is a great starter wallet that’s free to download and provides you with secure access via a private key. You can send coins and make POS purchases instantly. BitCanna Mobile is a feature-packed app that is perfect for online and in-store shopping. Register for a BitCanna ID, and it can even serve as proof of identity in the dispensary. This wallet won’t keep you waiting with express in-store mobile payments and P2P capabilities, nor will it leave you wanting. Get access to our expansive cannabis databases filled with handy cannabis strains and dispensary reviews. BitCanna Mobile also gives you access to BitCanna maps to guide you to the dispensary. You can even tailor advertisements to local cannabis businesses or those offering rewards. And it doesn’t stop there. With BitCanna Mobile, your smartphone will become a portable product scanner to read the QR code and share extra info about the product. Best of all, you can get cashback rewards and discounts through the loyalty program. Last but not least is the Node Wallet for those cannabis consumers who also want to become a part of BitCanna. Of course, you’ll be rewarded for syncing your device with the blockchain. By contributing to the security of the chain, you can expect an annual bonus of 5–10% on your stake. If you stake a large amount of coins, you can even run a master node and qualify for master node rewards. When was the last time any financial institution rewarded you for your current account? BitCanna beats the bank and other cryptocurrencies in every area that counts, and actually rewards the customer. This is the streamlined payment service every cannabis consumer and business deserves. You don’t have to be a die-hard reefer renegade to join BitCanna. But if you want more and you want it now, get a BitCanna wallet today. Join Zambeza Seeds in helping make the future of BitCanna a reality!